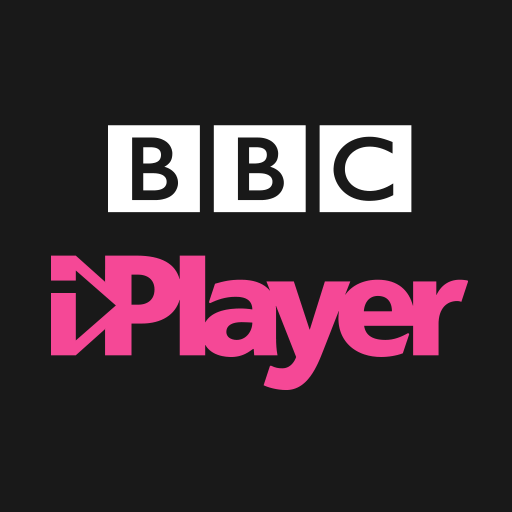 We design the BBC’s amazing digital experiences, from apps to websites, and iPlayer to CBeebies. As a midweight Content strategist & writer, you’ll be working together with our ace team of UX designers, information architects and researchers to create elegant, delightful experiences that wow audiences and win awards. 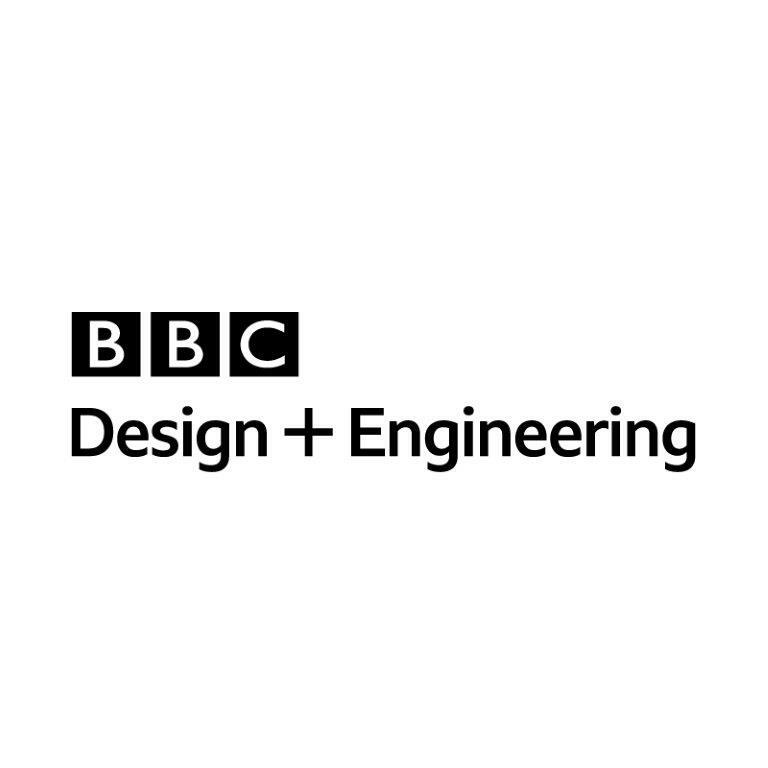 You’ll also collaborate with lots of other people from across the BBC - especially product, editorial and tech. We know that great design isn’t just putting together pixels. As a part of the writing team in UX&D you’ll help us to use words and a strategic approach to content design and strategy to deliver great experiences. Turn complex concepts into clear, concise, compelling copy. And consider things like tone, clarity, and scannability along the way. Collaborate with designers, researchers, product managers, marketers and engineers. Create or shape tone of voice or style guidelines. And work with people across the BBC to make sure we're sticking to them. Adapt to different platforms, be they websites, apps or conversational UIs, while still keeping things coherent. Map out content, based on things like user research and personas, to present the best possible experience. Write UI copy like headlines, body copy, calls to action, navigation labels, error messages, onboarding flows and FAQs. Try out your ideas through user testing and research, to make sure they’re meeting real audience needs and are pitched at the right level. Share writing expertise and ideas with people from design, product, editorial and tech teams. Help colleagues to become better writers, whether helping to run training or just setting a good example. Consider accessibility requirements – to better understand and cater for the broad range of audience needs. You’ve done wonderful writing work for all sorts of digital experiences, be they websites, chatbots, smartphone apps or voice technology. Or maybe you’ve designed content for something new we’ve never even heard of. Whatever the shape of your writing journey so far, you’ve got an impressive portfolio to prove it. Yes, you can hammer out headlines and fine-tune CTAs till the cows come home. But you know it’s about more than this. You think about the overall user journey. You consider how the right word choice can make all the difference. And you use tone and narrative flow to make the whole thing sing. Ideas? You’re full of them, and a whizz at sharing them with absolutely anyone, be they writers, designers or tech-minded developers. You’re always ready to collaborate, trying out different styles, tones and approaches to get the very best results. You’re enthusiastic and curious about the possibilities of digital writing. And you see every situation as a chance to learn something new. You’ve got at least three years’ experience writing for digital. But more importantly you’re fascinated by how words, and the ways we use them, can help create better digital experiences.